After six long weeks, it’s time to dust off your racquets! 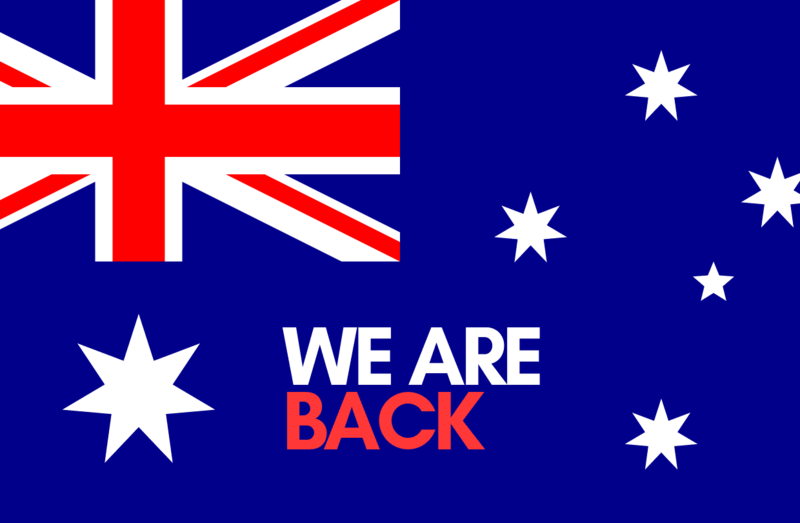 Badminton is back on the Australia Day Public Holiday, 28 January 2019. We look forward to seeing everyone again in the upcoming sessions.